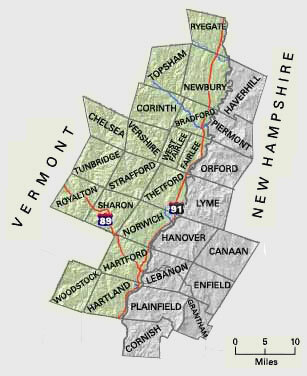 Scroll down to find Upper Valley, VT towns. For more information or questions, please feel free to contact us. You can also register with us to save your custom searches, favorite listings, and to receive email updates.